"Thank you for installing a new furnace so quietly and quickly. I was very impressed by your entire operation and your staff who were extremely polite and skilled. I am glad I chose your services and I’m happy with the product." "​Thank you so much for your good work!" 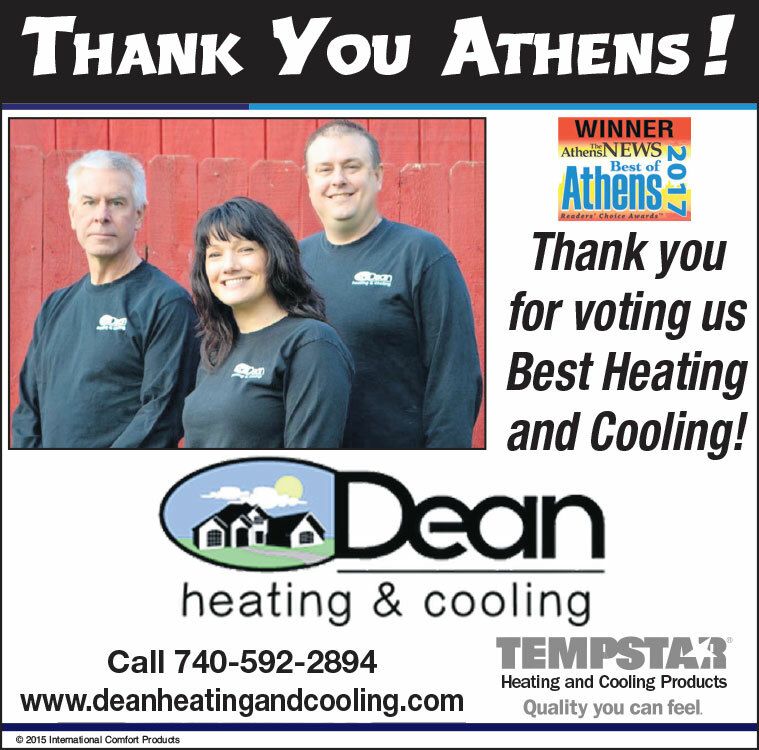 "Dean HVAC was very helpful targeting a problem with my AC condenser unit — over the phone. What a great group and very dedicated to their customers. Thank you, Ken!" ​"Thanks for the fast and professional response." "Called on Dean several times over a three-week period. Each time, technicians responded promptly (usually within the day), assessed the problem, and fixed it (or scheduled to have it fixed). Heating always gives me anxiety and Ken took the time to explain everything thoroughly to put my concerns to rest." —Ken H.